Welcome to a site dedicated to keeping old and vintage SAABs on the road. We have a passion for classic Saabs of the two-stroke and V4 variety, and thanks to the help of other enthusiasts, we are able offer scans of Service Manuals and repair documentation. 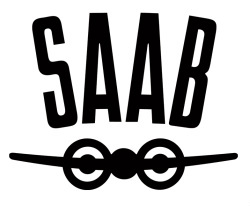 We are unaffiliated with all corporate SAAB entities, and host the manuals here as a service to all people interested in driving and maintaining these old Swedish automobiles. If you have any documents to contribute, comments or concerns, please contact us directly. We are specifically looking for documnetion from the 99 / 900 series, of which we don't have much. Otherwise, look out for us on the road and be sure to wave!